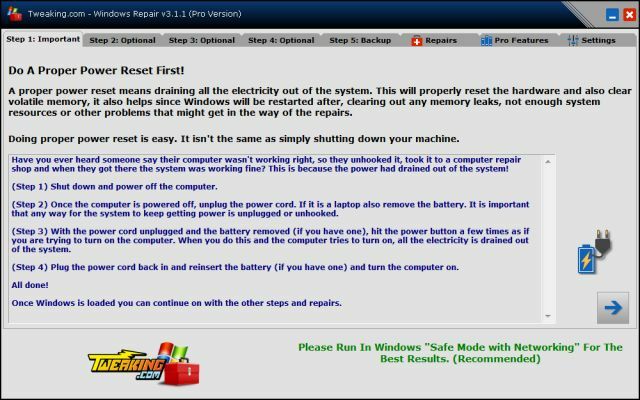 Tweaking.com Windows Repair is an all-in-one repair tool to help fix a large majority of known Windows problems including registry errors and file permissions as well as issues with Internet Explorer, Windows Update, Windows Firewall and more. 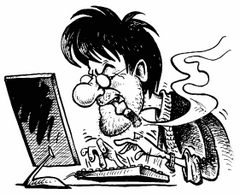 Malware and installed programs can modify your default settings. 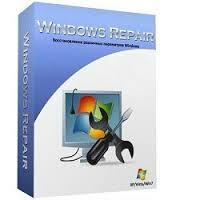 Using Tweaking.com Windows Repair you will have the possibility to restore your OS to its original settings. Lifetime license for major versions. Example: Every version for the entire v3 of the program. When the next major version comes out (Such as v4) there will be a discounted upgrade price. Access to all the pro features and tools and any new pro features released later in each major version. Size: 12,98 / 10,45 MB. Crack isn't working on portabe version, any hep? Crack doesn't work anymore for versions following v4.4.6. So, we are waiting for new fix.